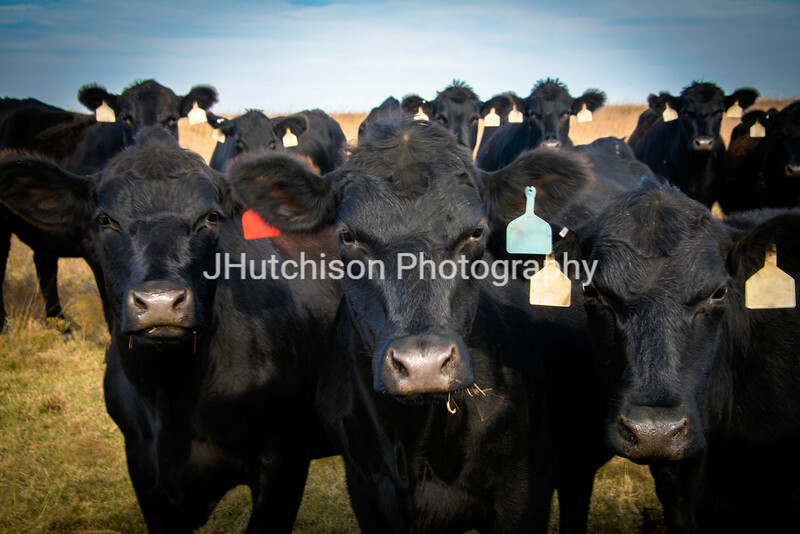 A herd of inquisitive cows in the Flint Hills. 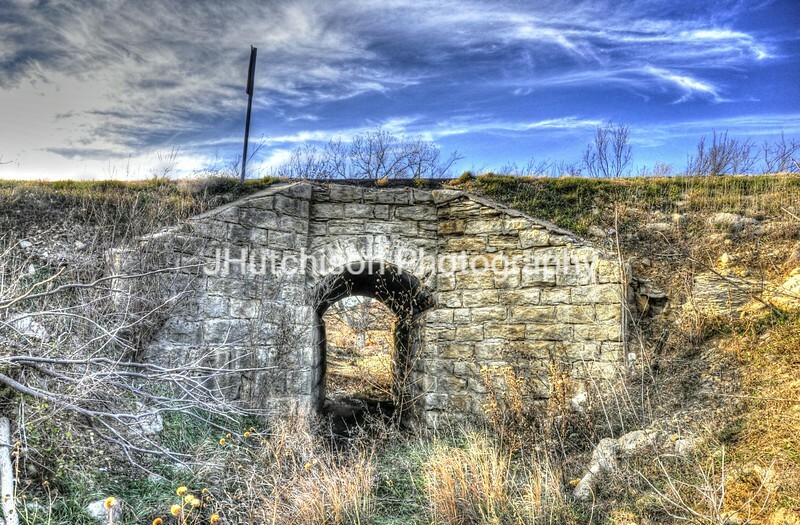 In Marion County. 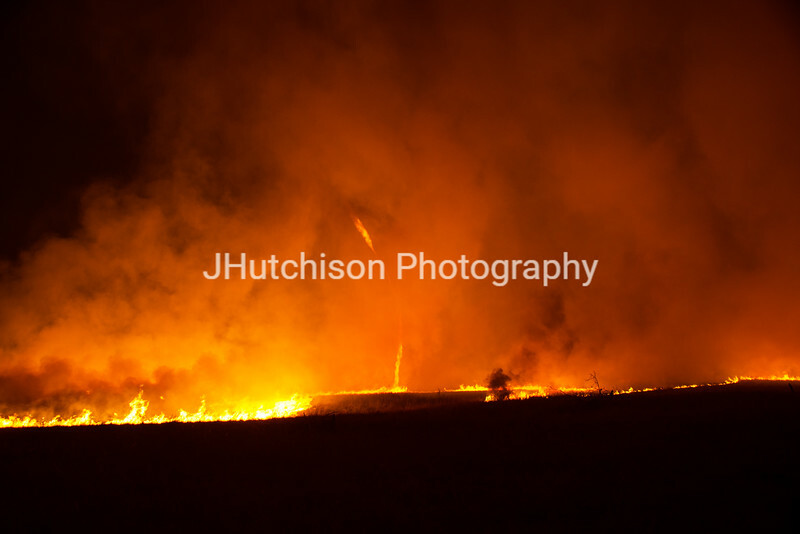 Spring burning of the tallgrass prairies in the Flint Hills of Kansas at night. 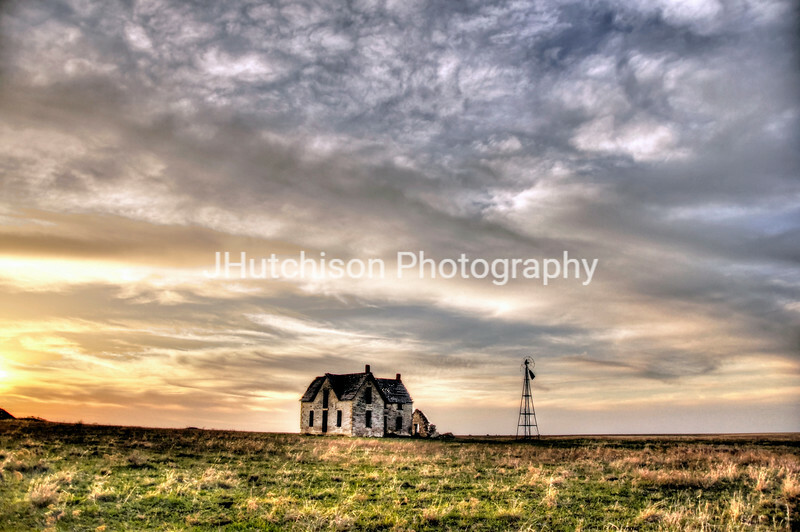 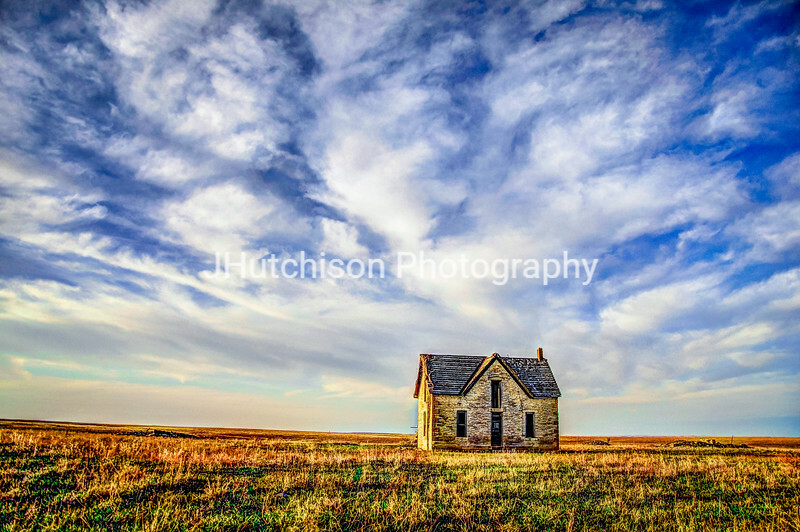 Taken in Chase County, Kansas. 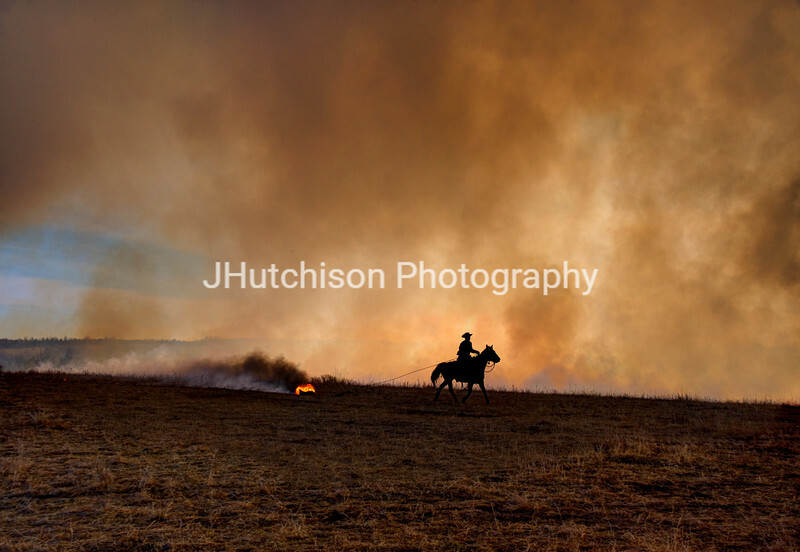 While watching the burning of native prairie grass in the Kansas Flint Hills in north central Kansas, all of the conditions came together and a Firenado developed right in front of us. 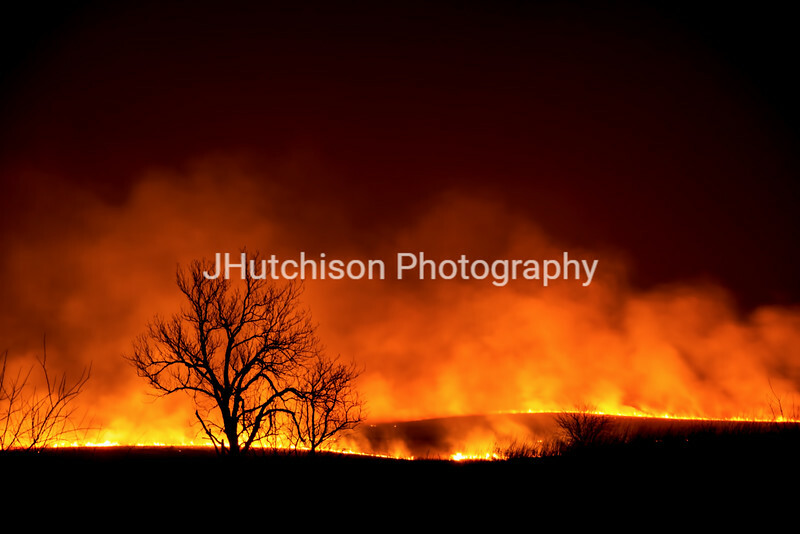 Taken in Pottawatomie County. 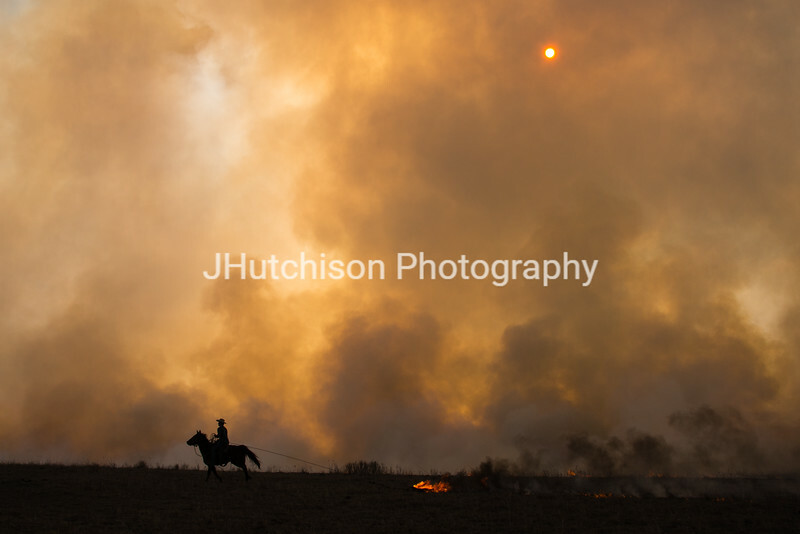 A cowboy on horseback lights the Kansas Flint Hills afire for the annual spring burn. 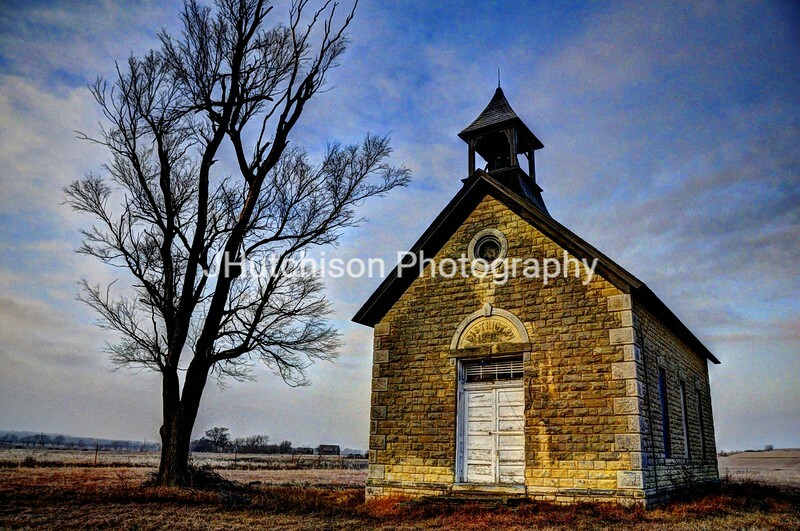 Taken in Pottawatomie County. 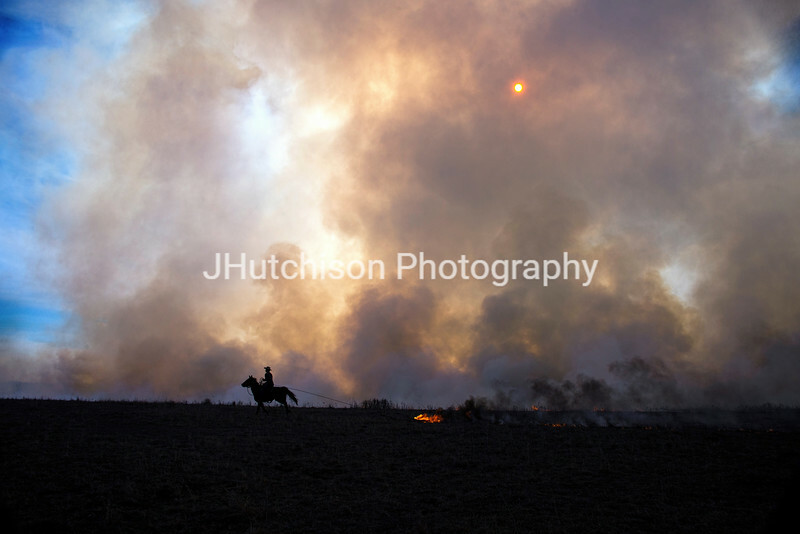 A cowboy on horseback lights the prairie grass on fire for the spring burn in the Flint Hills. 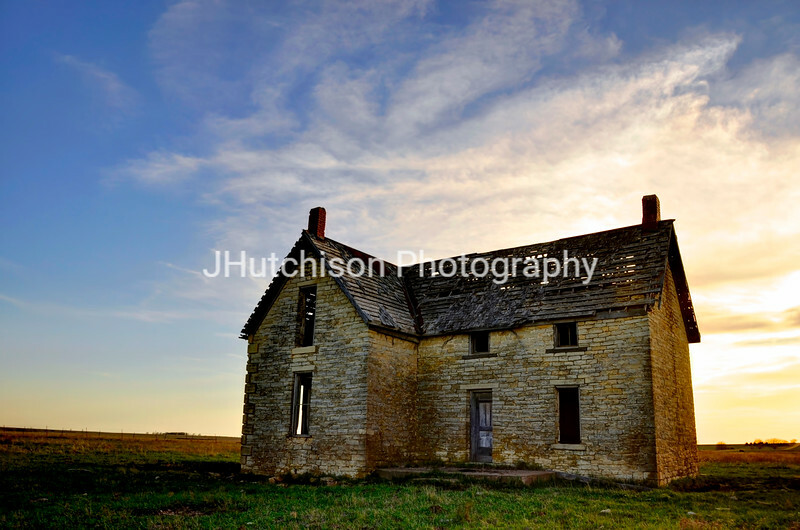 Taken in Pottawatomie County. 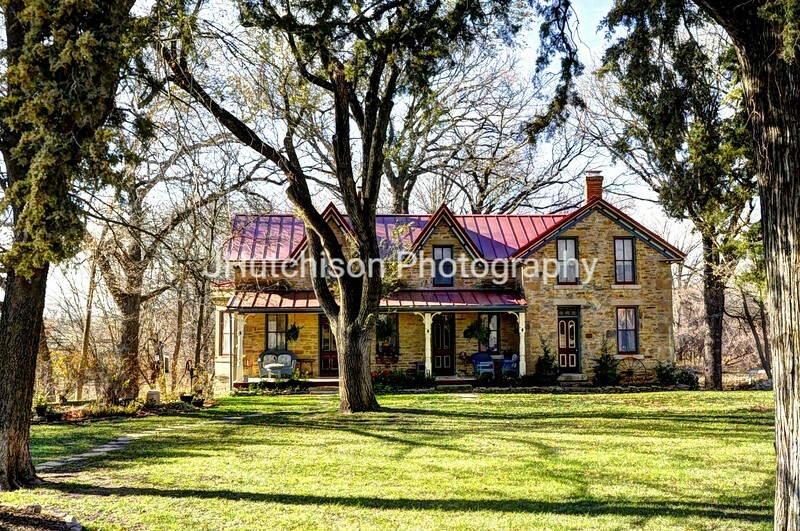 The vacant stone house of Dr. W.B. 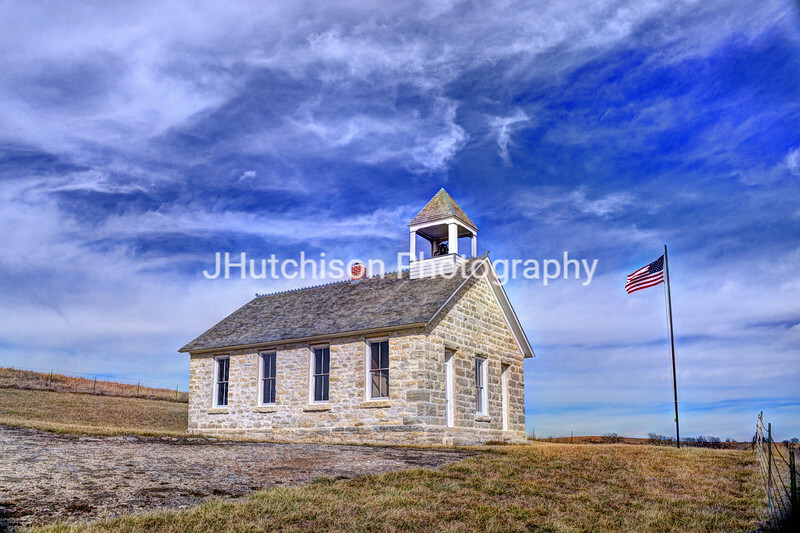 Jones in the Kansas Flint Hills, Marion County. 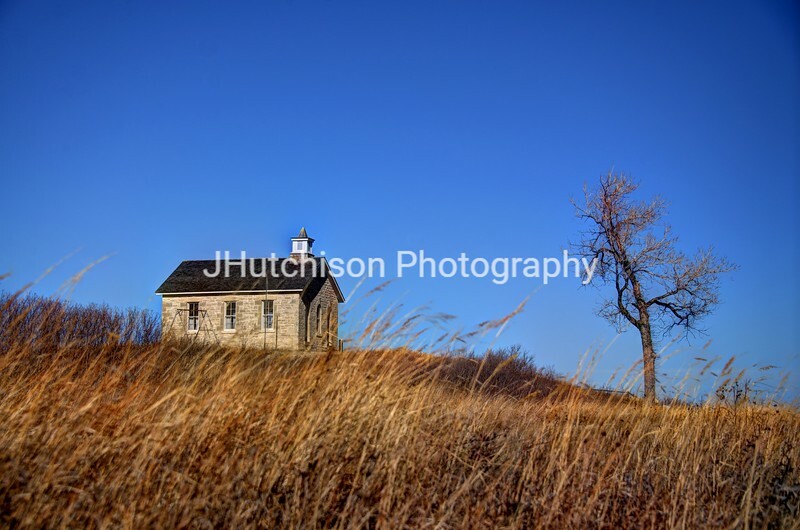 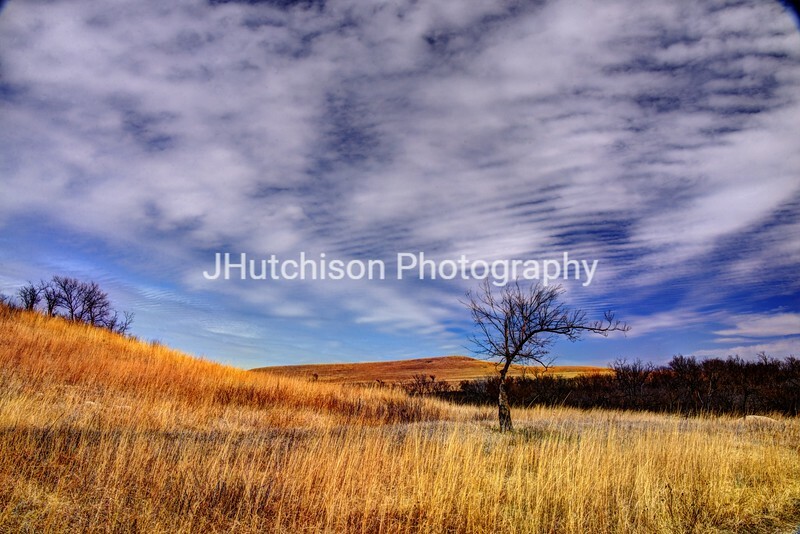 The Konza Prairie Research Natural Area south of Manhattan is a native tallgrass prairie preserve in the Flint Hills of North-central Kansas. 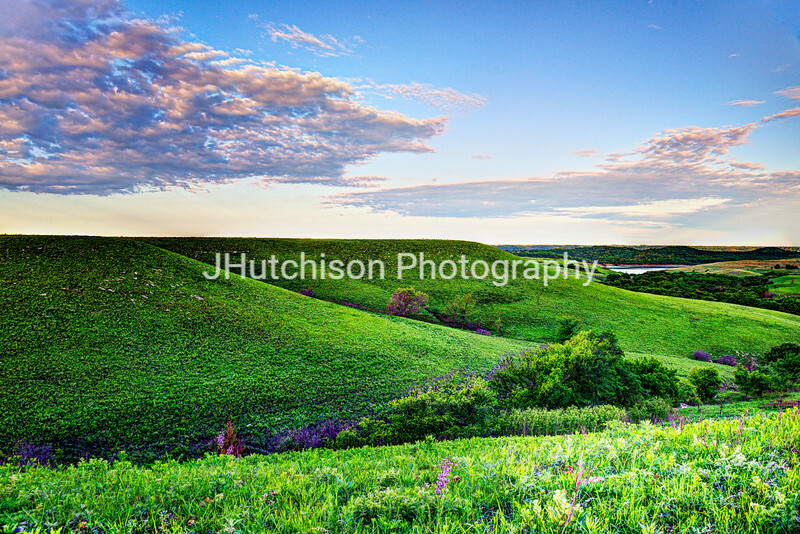 The vast majority of Konza Prairie, and the surrounding landscape, has not been plowed and retains its native characteristics. 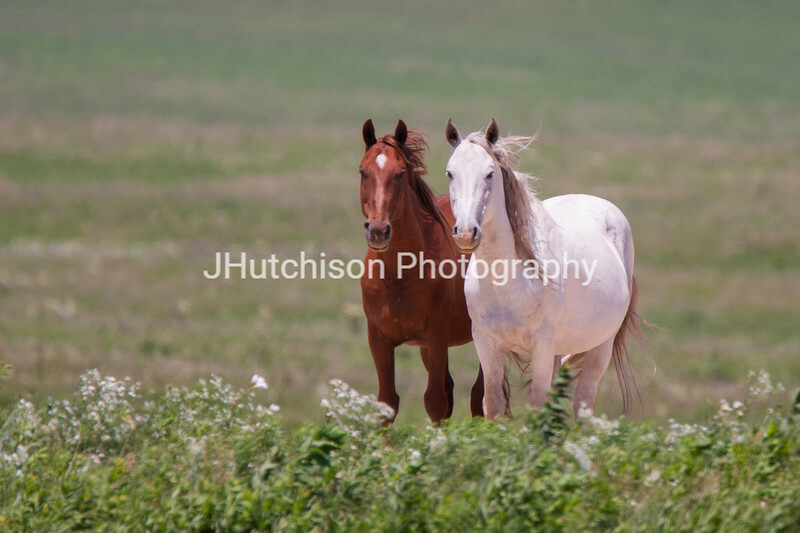 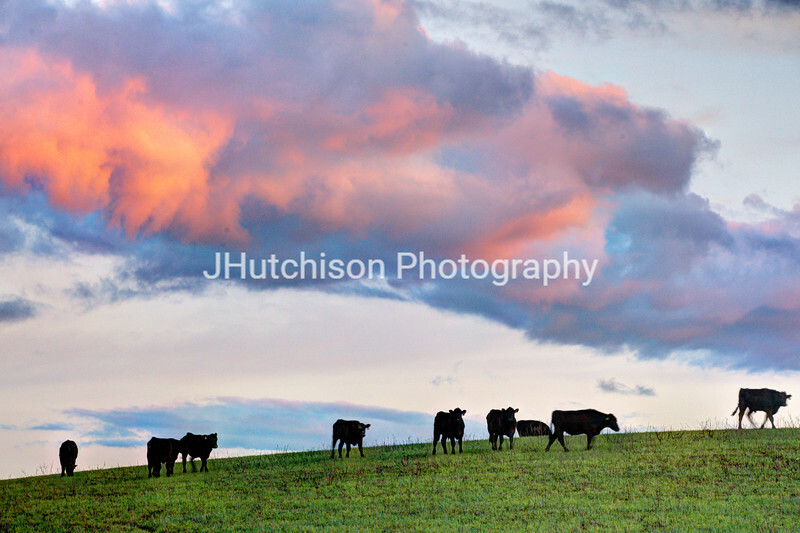 Cattle grazing on the lush native prairie grass in the Kansas Flint Hills in early spring. 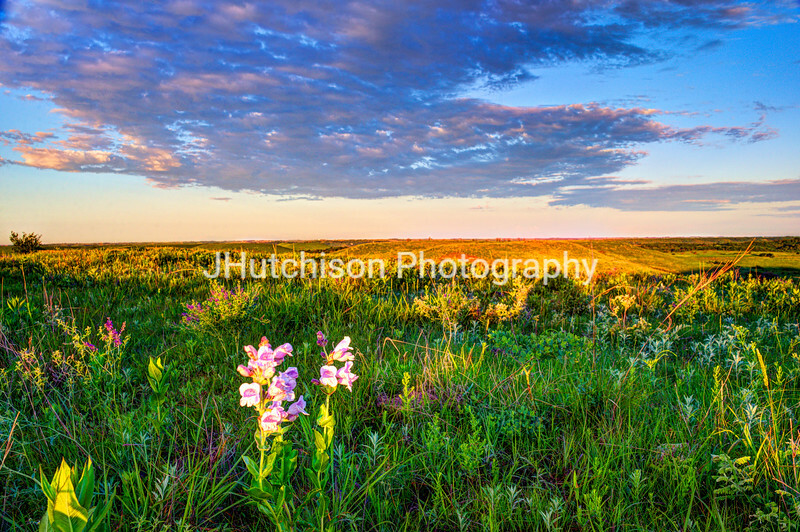 A colorful sunset lit up the clouds above them. 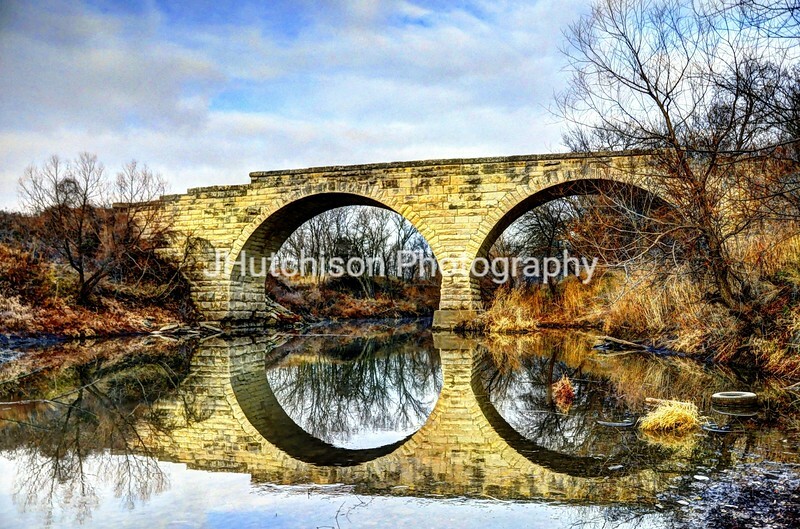 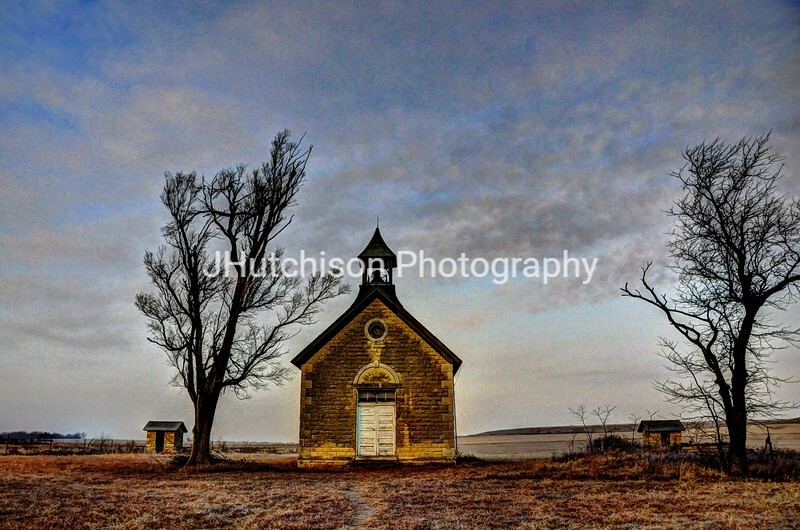 Taken in Wabaunsee County. 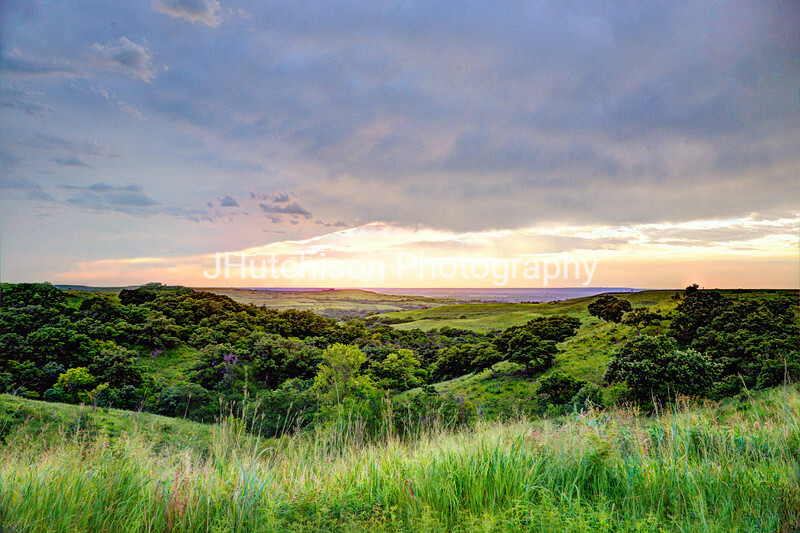 Green hills and native prairie flowers in the Flint Hills of Kansas in early Spring. 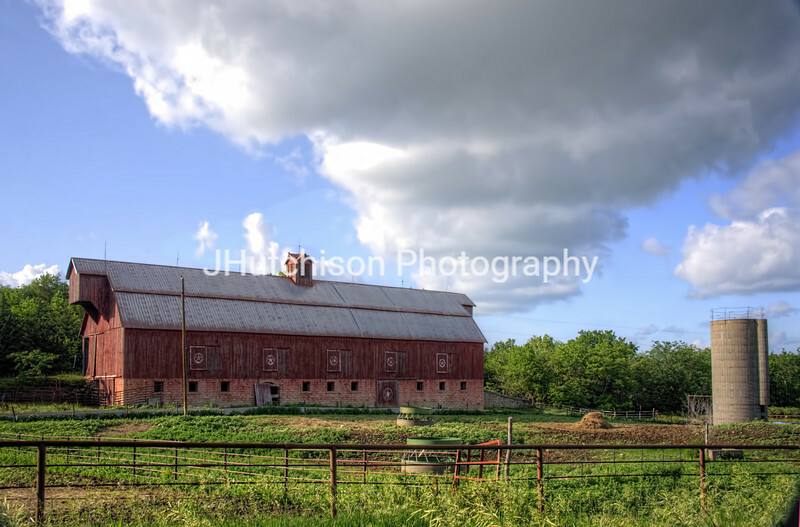 Pottawatomie County. 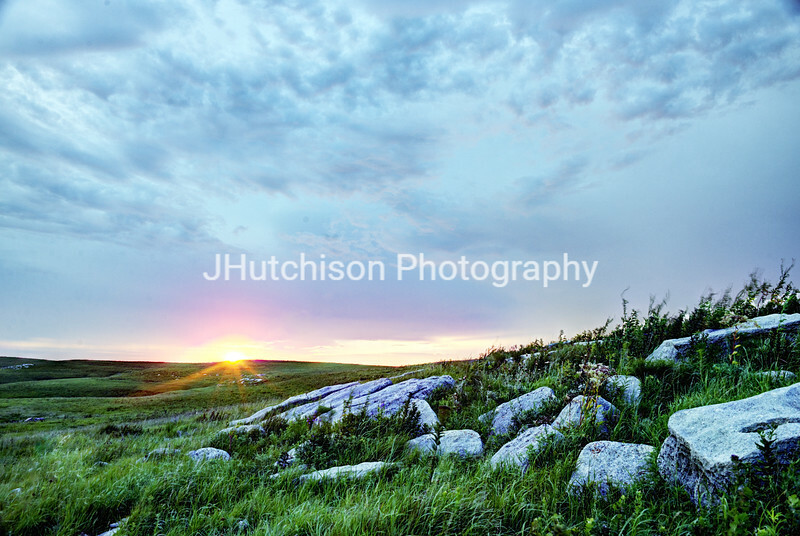 A spring sunset over a rock-strewn native prairie meadow in the Kansas Flint Hills near Cassoday. 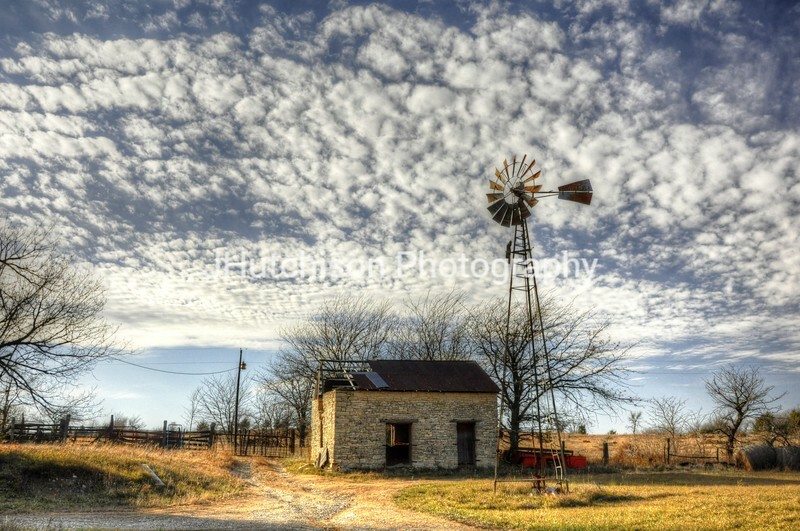 Taken in Greenwood County. 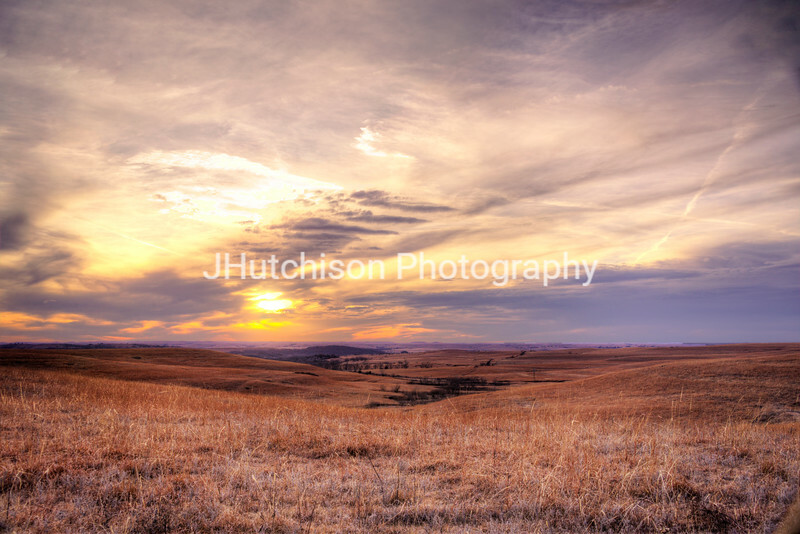 A colorful January sunset lights up the skies in the Flint Hills near Alma, KS in Wabaunsee County. 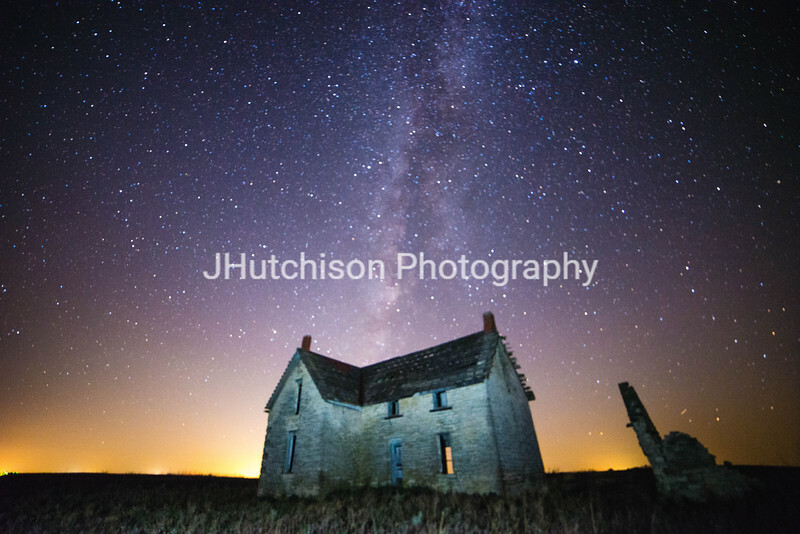 Late autumn Milky way over a discarded rock house in the Flint Hills in Marion County, KS. 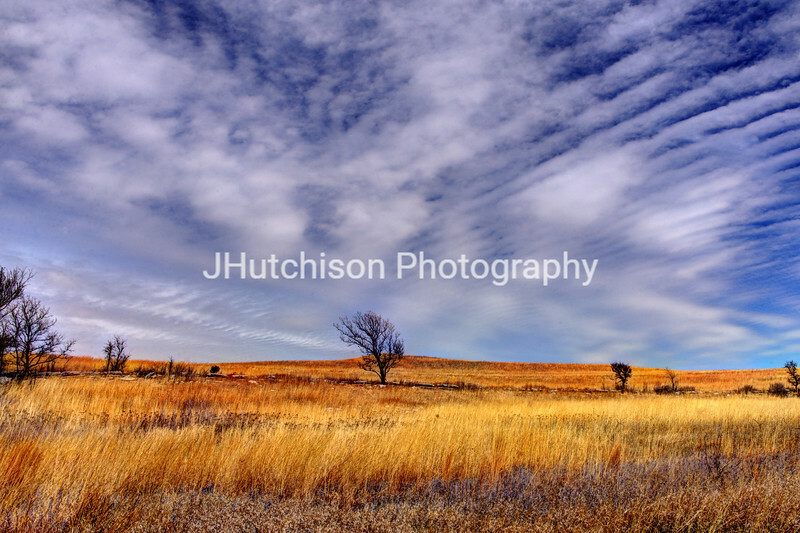 An autumn Milky Way capture in the Flint Hills of Kansas at the W.B. 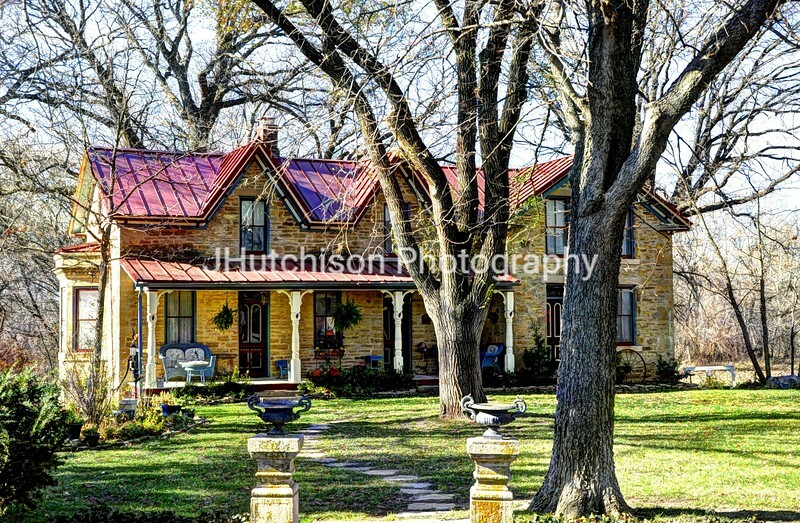 Jones farmstead. 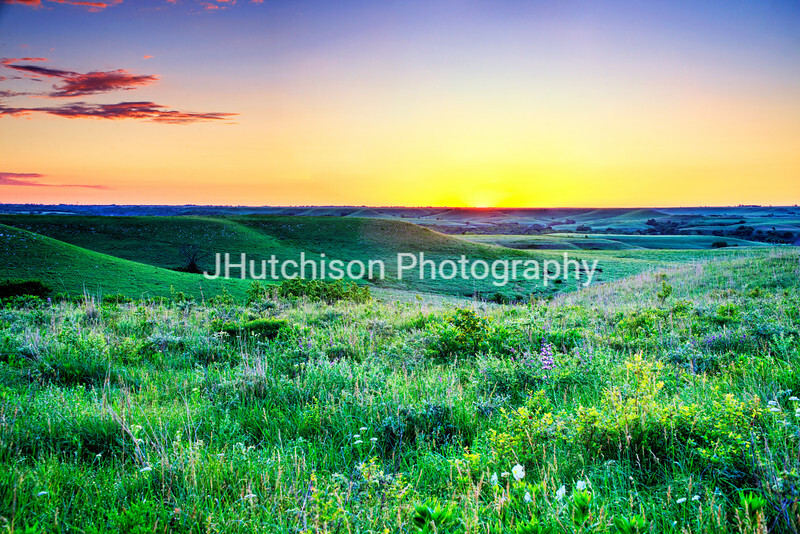 Ambient light from Newton, KS lights up the horizon. 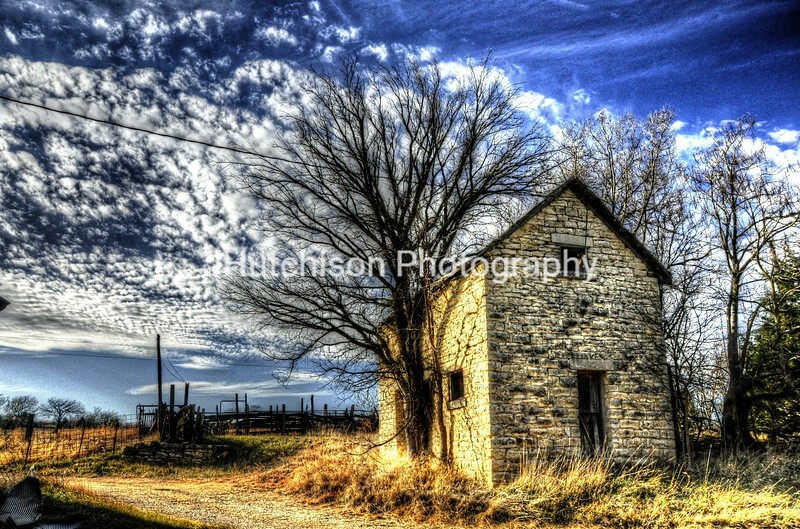 Taken in Marion County. 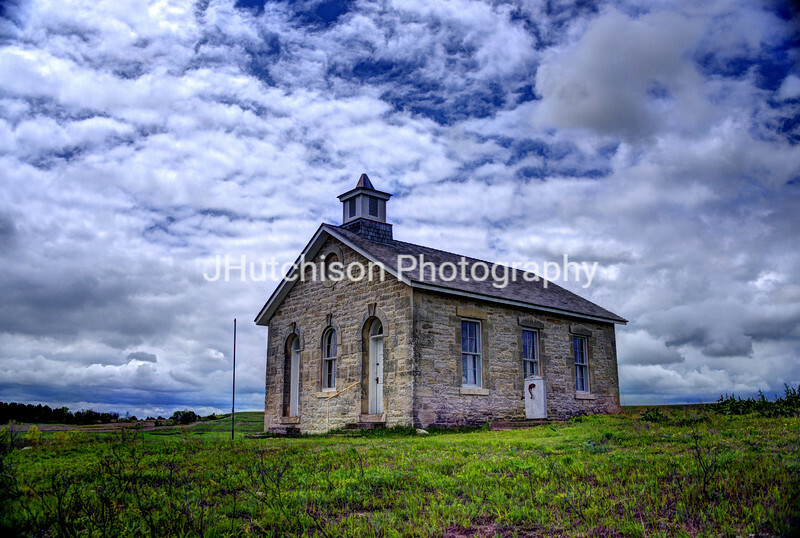 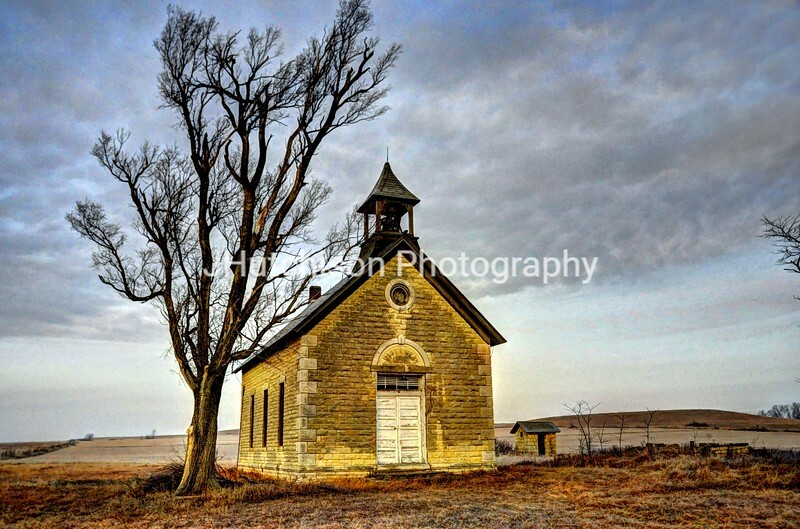 The Volland One-Room School was built in 1906 in the Kansas Flint Hills in Wabaunsee County, Kansas. 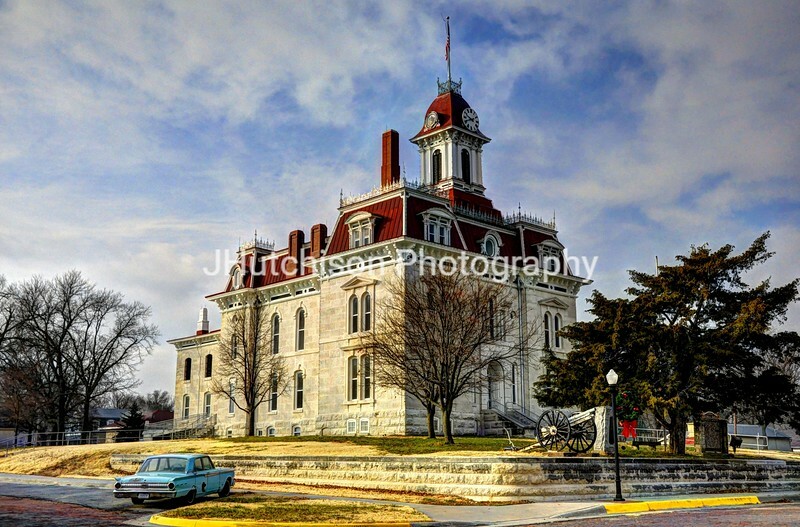 It has been lovingly restored and is a treasure to visit and tour. 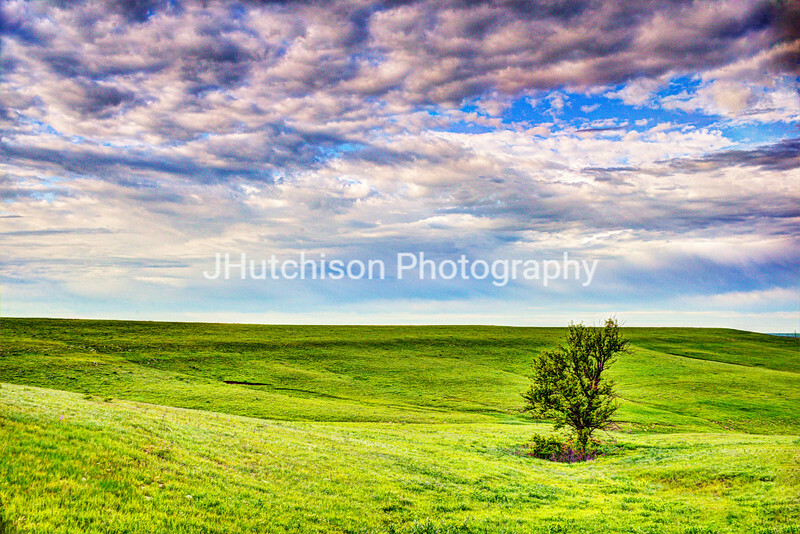 A lone tree stands on the green native prairie of the Kansas Flint Hills in early spring in Wabaunsee County.